The “DNA” of Bonifacio Consulting Services is the operations perspective on the medical device manufacturing industry. We are not financial analysts, and we are not general consultants. Our team is very focused on medical device manufacturing. Our consultants have experience in key leadership positions within medical device organizations, meeting tough customer demands and getting product out the door under challenging conditions while meeting strict FDA regulatory compliance. Mark works with medical device OEM’s and contract manufacturers to help them grow organically and through mergers and acquisitions. Mark leverages his education, decades of global manufacturing experience and extensive international network to provide unique value. In his early career, Mark worked for several major medical device OEM’s then co-founded APEC, a medical device contract manufacturer. Mark built APEC from the ground up, and sold it to Freudenberg Medical in 2007. He established Bonifacio Consulting Services soon after. Today, Mark assists organizations in business growth, strategy and tactical execution, M&A, joint ventures and licensing. He also advises on cost-reduction initiatives, operational and organizational improvements. Notable clients include TE Connectivity, MedPlast, Wendel, Onex, Medtronic and Millipore, among others. With a B.S. 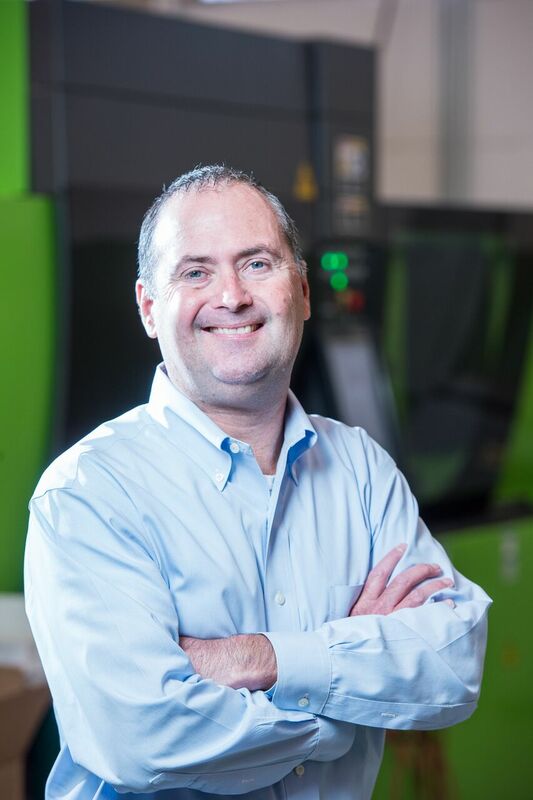 in plastics engineering from the University of Lowell (now UMASS-Lowell), Mark brings deep engineering and operational expertise along with an entrepreneurial drive. Mark is well-known in medical device manufacturing and is a regular speaker and contributor for industry events and publications. Andrew Potter joined Bonifacio Consulting Services (BCS) in 2012 and leads the company’s strategic planning and M&A engagements. With over 20 years of global manufacturing experience and a practical and honest approach, he helps corporate and financial groups maximize the value of their companies for long-term growth and competitive advantage, or for the best possible exit. 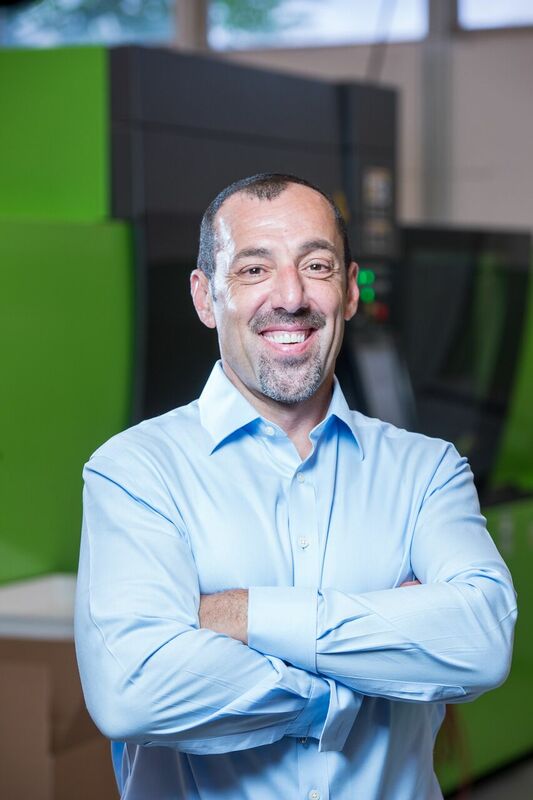 Andrew creates velocity by leveraging his wisdom garnered working with 100+ manufacturing operations spanning the medical, automotive, packaging, consumer electronics and steel industries. He has held leadership positions in Business Development, Operations, Finance, and Project Management. He served as a project manager on numerous global manufacturing programs for major OEM’s including Roche and Microsoft. Andrew also had over five years of Management Consulting experience prior to joining BCS. At BCS, Andrew helped a global, multi-billion-dollar public company double the size of their medical manufacturing business through $1B+ (EV) in acquisitions. He also directed the operational due diligence on a $360MM acquisition of a medical packaging company for an international PE firm, and worked with the executive team of a $500MM public company to strategize on market entry into medical device manufacturing resulting in a bid to acquire an industry-leading manufacturer. Andrew has a B.A. from the University of Massachusetts at Amherst and an MBA from Clark University. Tom McGuill has over 10 years in the recruiting services industry where he was Sr. Technical Recruiter specializing in the placement of power electronics industry professionals. He was involved in the startup and development of Analog Group, Inc., where in addition to recruiting he also was the Computer Administrator. He received his BS degree from Western New England University and also attended the University of Lowell. 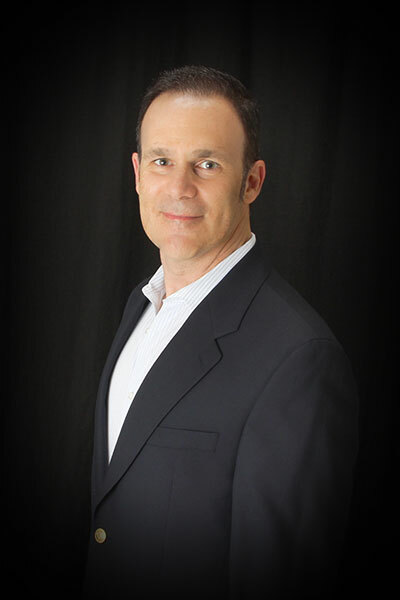 Mark Guitarini has over 25 years experience in manufacturing / operations, product development and program management. He has worked in the medical device, automotive and defense industries for some of the most prestigious companies (Covidien / Medtronic, Textron and General Dynamics) in those arenas. During his tenure he has worked both domestically and internationally in OEM and supplier capacities. Mark draws upon his vast technical knowledge of plastics, their processing (injection molding, extrusion, thermoforming) and secondary operations to support client needs. Mark has a BS degree in Mechanical Engineering from Worcester Polytechnic Institute. Henry Wang currently resides in Shanghai, China and is a degreed Mechanical Engineer, B.S. 1999 from Wuhan Science and Technology University. Henry started his career in CNC programming and Mold Design. 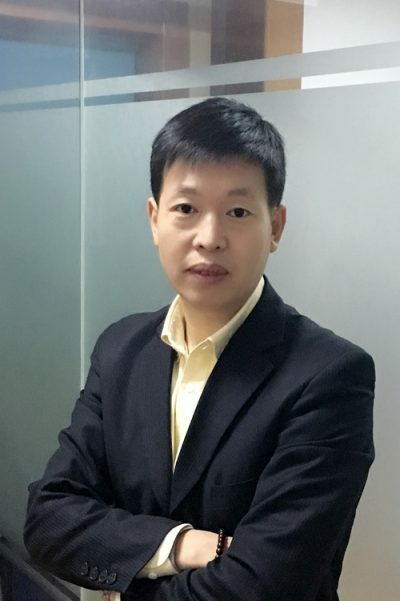 Henry also was a project manager, and ran several other departments for various businesses in the Shanghai area before starting Fujitech Group in 2006. 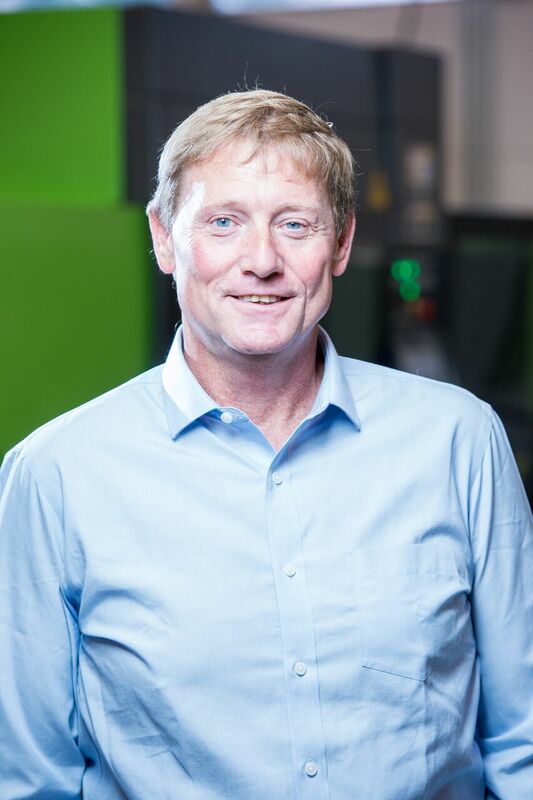 Henry has deep knowledge of tooling, molding – both thermoplastics and LIM – as well of full product assemblies in the medical, automotive, electrical appliance, and consumer goods industries. In 2013, Henry also started Eureks, an OEM air purifier business in Shanghai, China that exports and private labels for other OEMs.